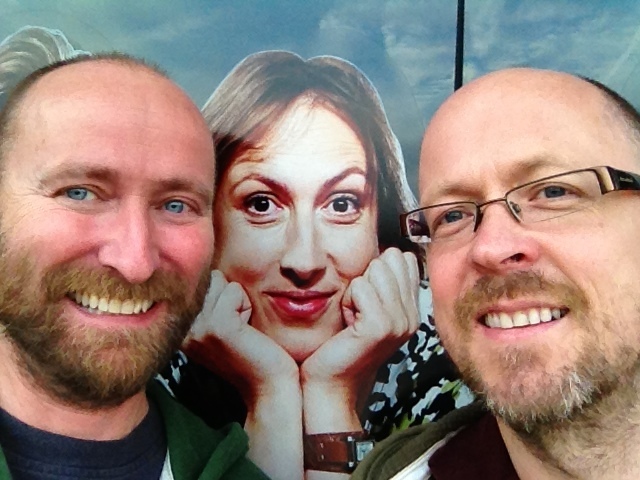 Last night Stu and I went to the BBC Television Centre to watch the Christmas episode of Miranda being recorded. Such fun! Is it just a Christmas Special or are they doing a whole new series? Ha ha she's got a book out - did you know? Whole series. The Xmas one is the first one. Oh Brilliant, can't wait - such fun! Thanks for letting me know Jonathan.